Many moons have passed since the popularization of music videos in the 80's. 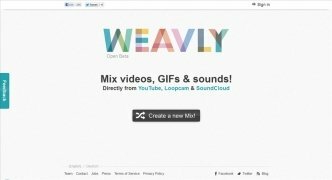 So many, that now you can create your music video directly on the Internet using Weavly. This webapp lets you create custom music videos combining other videos uploaded onto YouTube, music from SoundCloud or GIF files generated with Loopcam. 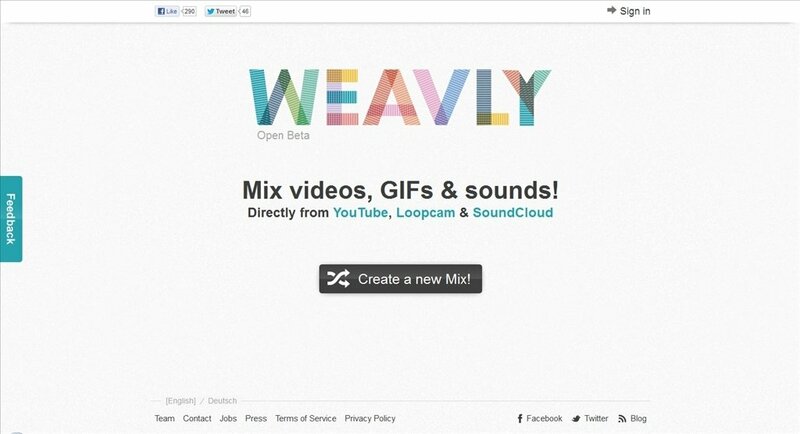 Weavly offers a video, audio and GIF file search tool at the top of the interface. Make a search and drag the relevant results to the timeline below, where you can sort your content and make additional settings: duration, volume, file duplication, etc. 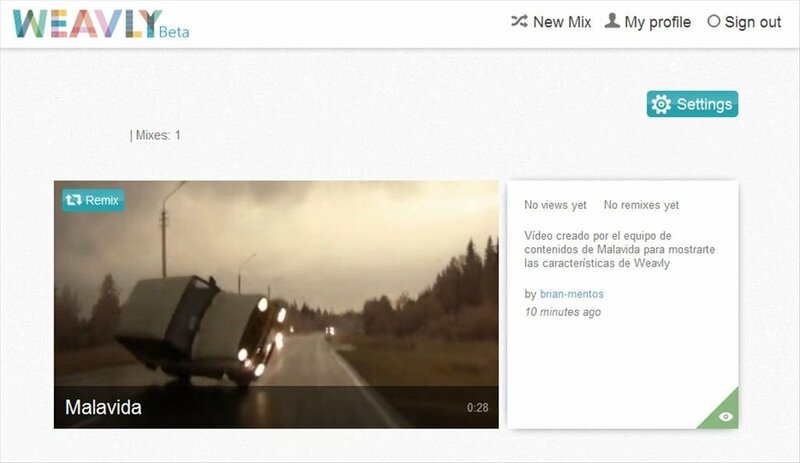 Combining the different content to can create your custom video, just as you would with a traditional video editor. 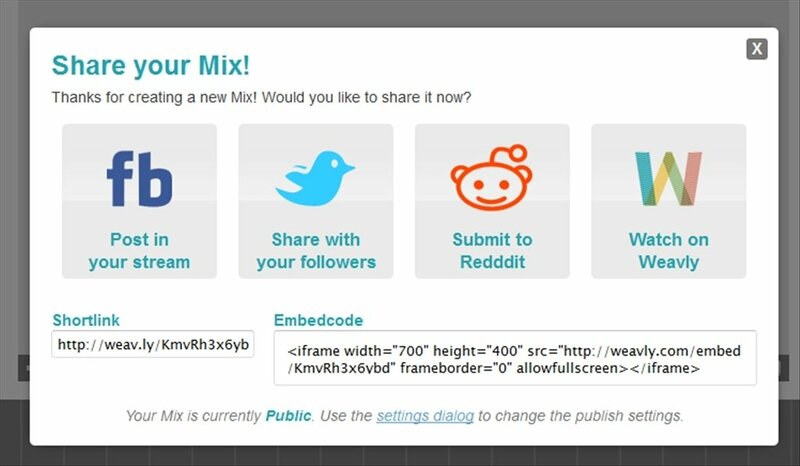 Once you have it you can save it and view it from the same webapp or share it on social networks. 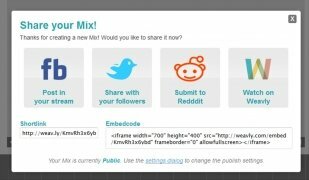 Access Weavly to create your own mashups and music remixes with a truly innovative tool.